Welcome to another Much Ado About Monday! We can't wait to see what you have been up this past week. Well, it was an extremely rainy week for us here in Houston. We had severe flooding around the city with schools being closed on Tuesday due to impassable roads, houses and cars flooding around the area, and several deaths reported due to the high rising water. 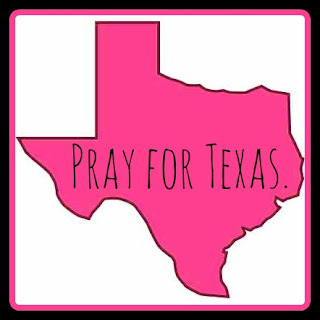 Luckily none of us experienced any damage but our hearts and thoughts go out to those around the state of Texas who are dealing with the aftermath of this tragic flooding. 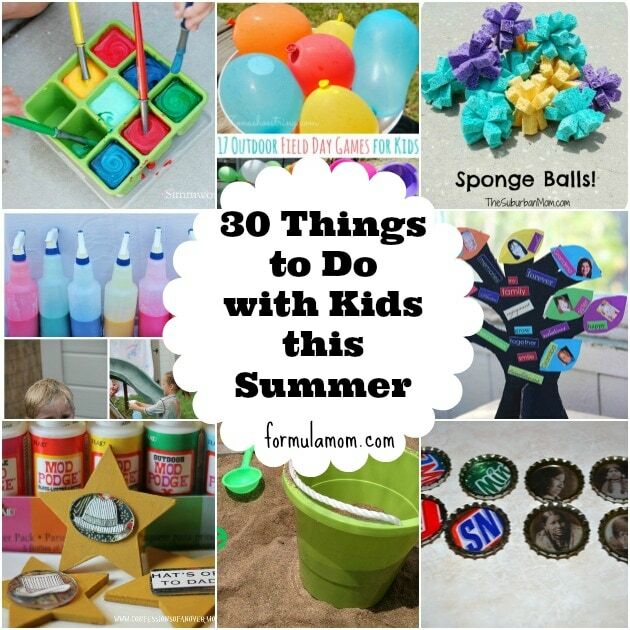 And our most popular link this week was 30 Things to Do With Kids this Summer via Formula Mom. Such fun and creative ideas! I can't wait to give them a try. 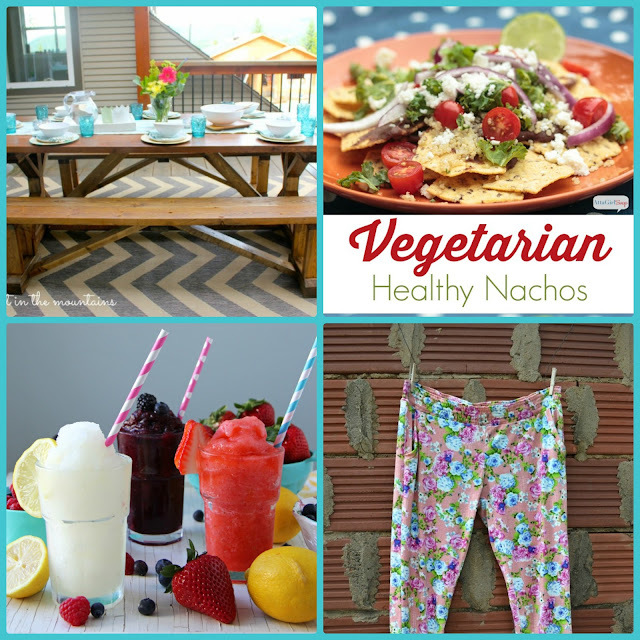 Congratulations to all of our featured bloggers, you really rocked it this week!! Make sure to grab our 'I Was Featured' button to display proudly on your blog. Lydia, thanks for featuring my Hudson pants. I don't sew a lot for me but I've been on a roll lately, it's all the encouragement from the blogging community. Thanks for the confidence boost! Thanks for hosting another awesome week! Thank you so much for featuring my frozen lemonade! Have a great week!